With major streams in Civil, Environmental or Mining Engineering, this Associate Degree will see you developing sought after industry skills in planning, design and construction. 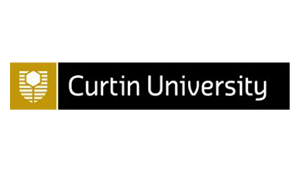 This course is currently running by supported distance education with the option to run tutorials should sufficient student numbers enrol in any one unit at the same time. 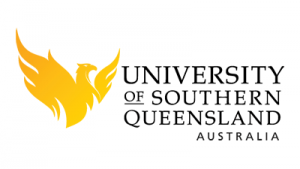 The University of Southern Queensland program is 2 years full time or 4 years part time and provides credit* into a Bachelor of Engineering degree. The program includes compulsory practice courses that take place in Queensland. 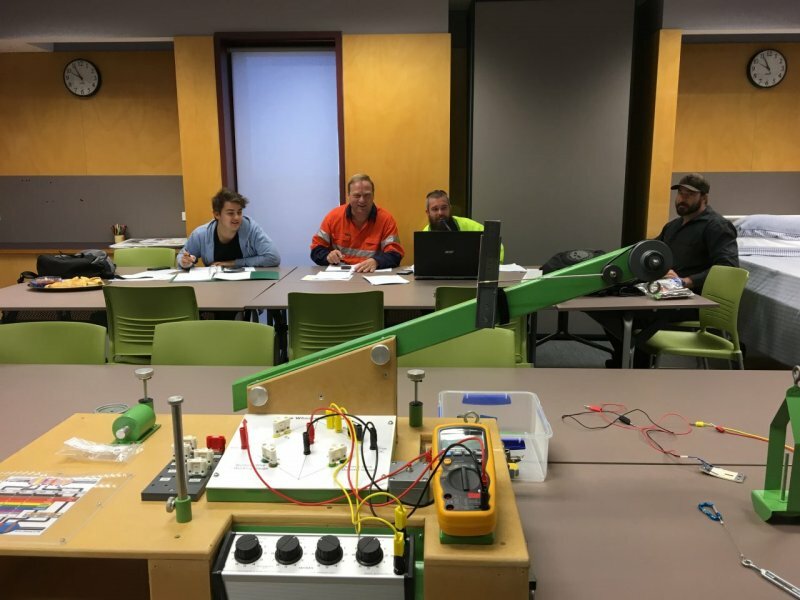 Graduates are eligible to register as Engineering Officers with Engineers Australia.